Looking for Big Green Egg? BLAZE introduces the industry’s first indestructible kamado grill made from 1" and thicker, solid cast aluminum. 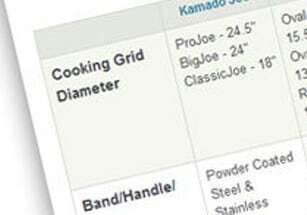 How does the Kamado Joe Classic compare to the Big Green Egg Large? Let's compare the key features of the two. There's much more to the kamado grill market than just one big brand name, and Primo is up there with the best of them. We're here to help you choose the perfect kamado grill! 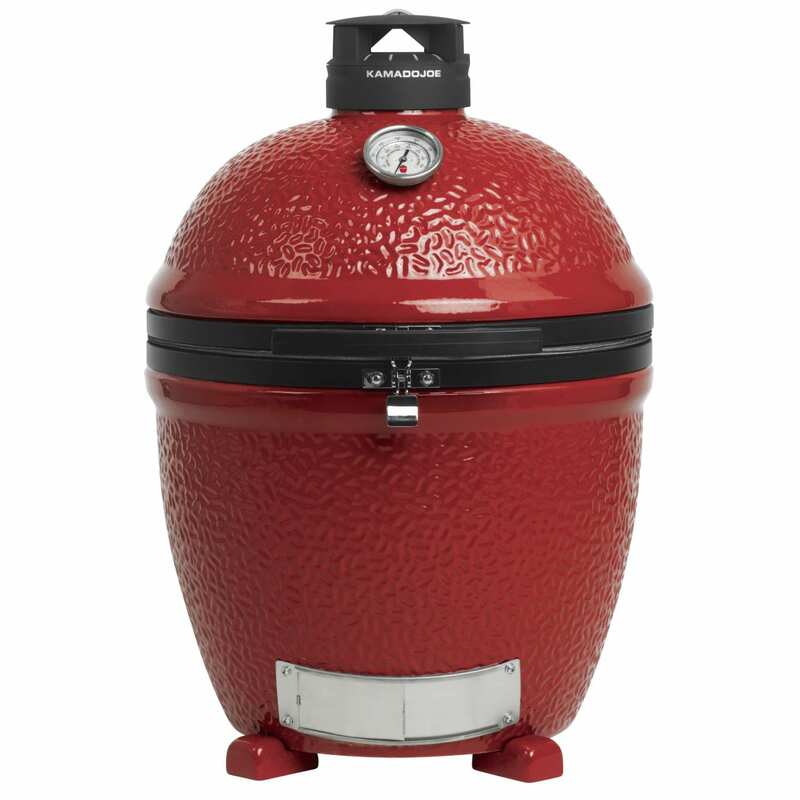 As "The Grilling Experts", we have taken the top kamado grill brands including Big Green Egg, Blaze, Primo, Kamado Joe, Grill Dome, Caliber, Coyote, and Gourmet Guru and compared every detail about them. Take a look at our chart below and decide for yourself which kamado grill is best for you! Although we no longer carry The Big Green Egg online, our grilling experts are here to assist you! For questions about Big Green Egg compatible accessories, replacement parts or alternatives, give us a call at 1-877-743-2269 or Live Chat.